Possibly the oldest petrol station in Singapore, the Caltex petrol kiosk along Woodlands Road has wound up the business after decades of service. Said to have started its business in the late fifties, the station looks lost in time with a shelter that badly needs a new paint job and old-styled petrol pumps. It also does not have a minimart unlike other modern petrol stations in Singapore. 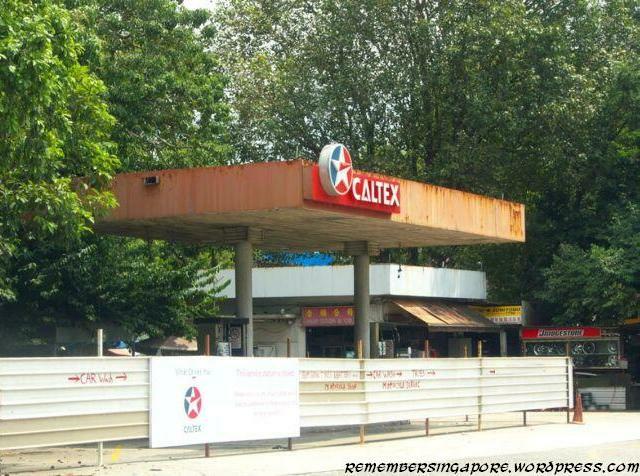 In the past, this small Caltex petrol station used to serve those that travel to Malaysia using Woodlands Road. After Bukit Timah Expressway (BKE) was built to link directly to the causeway, the road has seen considerably lesser traffic in the last twenty years. The Esso service station at Jalan Kayu, being the only petrol station in this area, is still going on strong after at least three decades. Vacuum Oil, the former body of ExxonMobil, launched its trading post in Singapore as early as 1893. It opened its first service station at Pasir Panjang in 1964, and was the first petrol company to introduce the minmart concept at its petrol station. Singapore’s first oil refinery was set up in 1961 by Shell, which has started its business in Singapore in 1891. Caltex, on the other hand, first made its establishment here in 1933. This entry was posted in General and tagged Caltex Petrol Station, Esso Service Station, Jalan Kayu, Woodlands Road. Bookmark the permalink. The picture (showing EssoGas) shows the wall in front of the LPG (Esso Gas) bottling centre. The petrol station is on the right beyond the picture and your picture only shows the entrance and roadway to the station. The station was renovated in mid 1990’s. At the extreme right of the station is a large drain. Beyond the drain is an unused plot which belongs to Esso. Esso got rid of the squatter that was there for a number of years. The land is freehold. This was one of the smallest Esso stations under company operations. The one at Lavender Street is probably the smallest but that is operated by a dealer. It used to close shop at 9 or 10 pm each night. In the description below the picture of the ESSOGAS SERVICE CENTRE, there is a reference to Vacuum Oil. I believe the full name is Standard Vacuum Oil Company, also referred to as Stanvac. In Mr.Tay Kwong Kiat’s comments, he mentions a Station in Lavender Street. I received my training and had a job in the Company in 1950. The operation was owned by the Lee Kong Chian group and the person who hired me was Mr.Tan Keng Siong (now the Late), son of Mr.Tan Chin Tuan (Late). After a training course , I was posted as Manager to the Mobil Station at the junction of East Coast Road and Still Road, (still there today). There were many customers from the Military Bases in Changi who lived in the Karikal Hotel ( the building is still there) opposite the Petrol Station. Business was quite competitive even in those days. 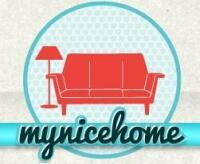 We used to send our boys over to the Shell Station in Katong once in a while to check their business ! i use to top up at that caltex station when i send my husband to stagmont camp for his n.s 5 years ago. I am Halim and the direct descendant of Yeo Teck Hock @ Mohammed Ali Bin Abdullah. 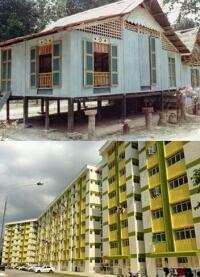 I am writing a book about Teck Hock Village and Kampung Lorong Muallap. 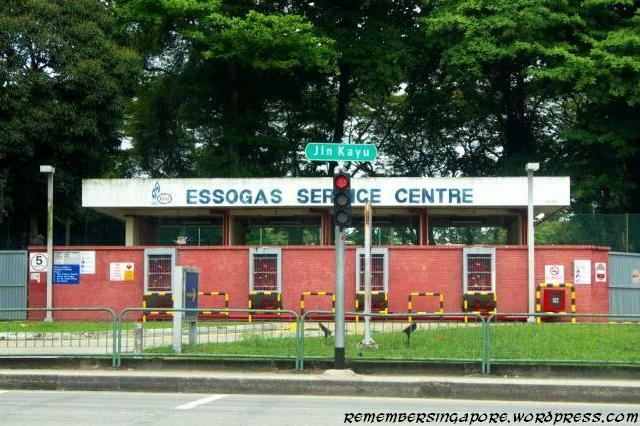 This petrol kiosk and Lim Thor Leng were significant to the memories of the village residents. Hence, I wish to seek your permission to use this picture and the descriptions in the book. Credit will be given to rememberingsingapore.org.